Hi, I'm Ariana. I am a writer, a poet, a seeker, and a healer, guiding women on their spiritual journeys home to themselves. I believe that we are inextricably linked to one another and that while these links cannot be broken, they can be forgotten. I use writing and community to connect with the Divine within me and between us all and to offer you a safe, intimate opportunity for connection and healing on your spiritual journey. I offer Women's Circles and Wild Heart Sessions: two different ways to connect in order to come home to yourself. If you are looking for connection with yourself, with others, and with the Divine within you, let's chat. I am an American writer, poet & women’s guide living in Cape Town, South Africa with my family. I write to heal, and I heal to serve. Sign up for this month’s Women's Circle or book a private event today. 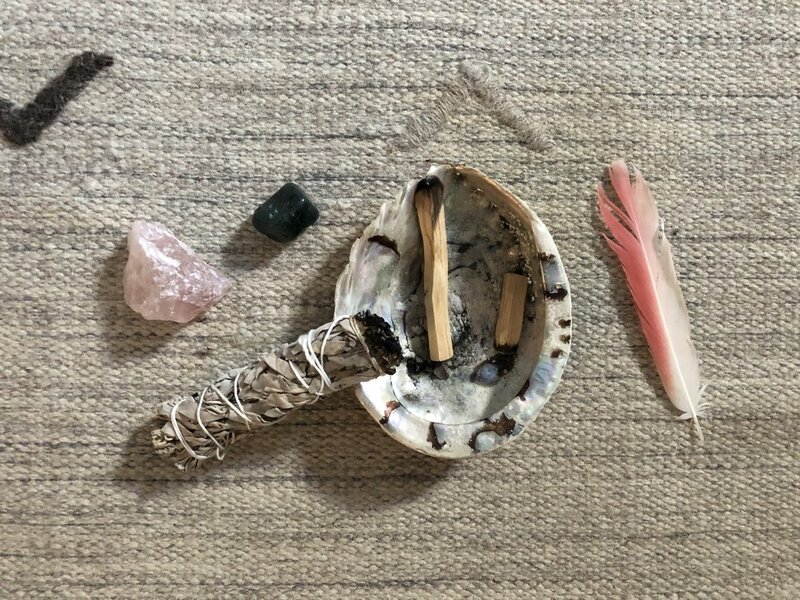 I offer Women's Circles and Wild Heart Sessions: two different ways to connect in order to come home to yourself. How is it that we mend each other? Unbecoming what we have always known ourselves to be. "Ariana has walked alongside me on my journey towards emotional and spiritual healing over the course of many years. She is unwavering in her pursuit of a life rooted in integrity and dignity, teaches a practical spirituality and is faithful in her dedication to those seeking the same. Her own personal experiences, her knowledge of various therapeutic practises and spiritual traditions, as well as having accompanied countless women on their respective journeys, make her uncannily insightful into the human condition and by virtue thereof an exceptional teacher and compassionate change agent."